The cottages can be found in various counties around the UK and Ireland, with Devon, Gwynedd, East Sussex, Cheshire, Kent, Hampshire, North Yorkshire, Surrey, Isle of Wight, Herefordshire, Donegal, Galway, Kerry, Banffshire, Suffolk, Cumbria and Ayrshire all getting a mention. There's one particular holiday cottage to bring to your attention this week: "Riven Oak". Riven Oak in Lyth Valley, near Kendal. 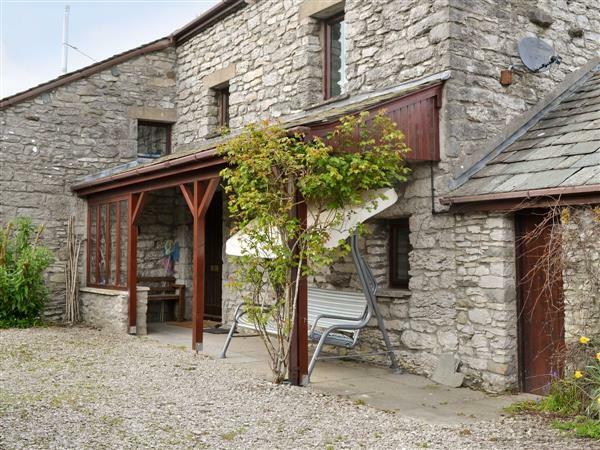 Located in a quiet position to the eastern side of the Lake District, Riven Oak sleeps 8 people. And Riven Oak is pet friendly - so those with a pet in tow can holiday here too.